Hey India, know what’s in your water? While the government and corporates are pumping funds into the Swachh Bharat mission to ensure every Indian has access to a toilet by 2019, but many seem to be oblivious and ignorant to what happens after the flush. 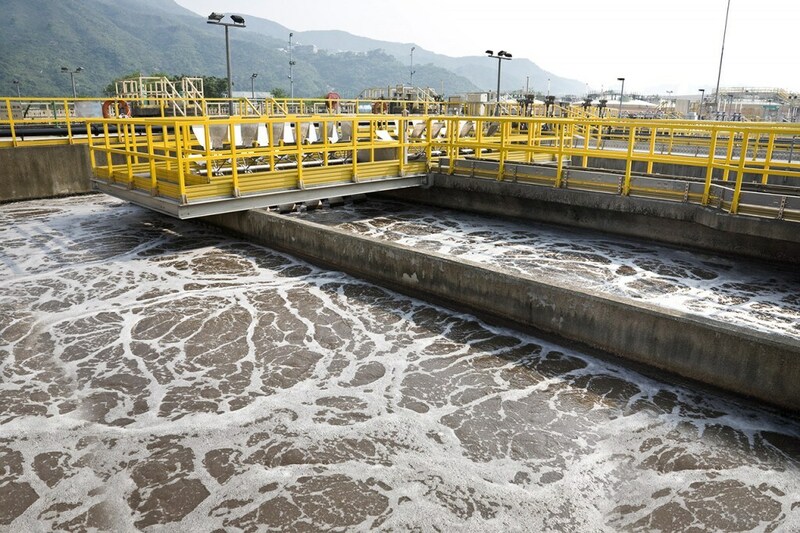 In a reply to a question raised in the Lok Sabha about treatment of sewage, the Ministry of Environment, Forests and Climate Change replied stating that “nearly 37,000 million litres per day (mld) of untreated sewage water from urban areas flows into rivers across the country because of the wide gap between sewage generation and treatment capacity”. To put into perspective, the total installed treatment capacity is only 23,277 mld. Hence, in theory only 37% of sewage generated in urban areas is treated while the rest is dumped in seas, rivers, and lakes. To make matters worse, after two consecutive drought years India’s river system is fragile and weak. 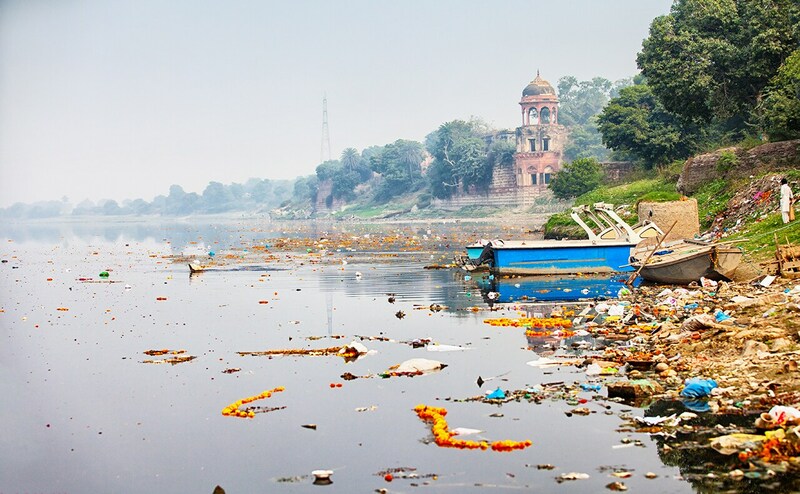 The Ganges known as the holiest river in India has earned the unflattering sobriquet of the fifth most polluted river in the world. Of the 445 rivers monitored by the Centre of Pollution Control Board (CPCB), 275 rivers were polluted by urban settlements. In 2015, the CPCB said the Yamuna is almost dead. 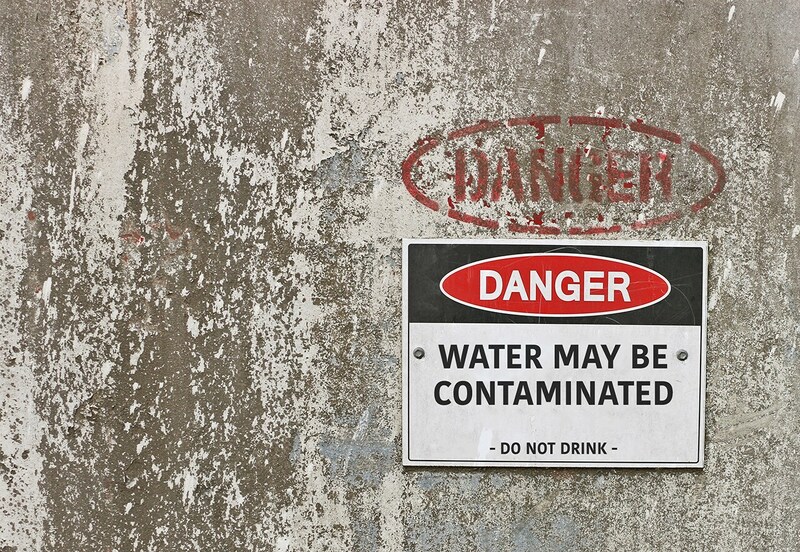 The water is toxic and remains that way even after treatment. It seems the name Yamuna is apt considering Yamuna is the sister of Yama, the god of death and destruction. Perhaps the irony is even greater considering India is the land of rivers. Contamination of waters from untreated sewage can be extremely hazardous to plants and animals alike. According to the report by the Central Water Commission, more than 30 Indian rivers including the Ganga and Yamuna had exceeding the acceptable limit of lead concentration (10µg/L). The water sample taken from the Moradabad water quality station on Ramganga River had a lead concentration of 48.92 µg/L, nearly five times the acceptable limit. The effects of lead on the human body are well known since antiquity. It affects the central nervous system and can cause minor issues like restlessness, poor attention span, headaches to muscle tremor, hallucinations and loss of memory. In children the effects are even adverse causing gastrointestinal problems and stunted growth. Culminated together, all these issues of water contamination can create a domino effect where it can cause healthcare, sanitation, malnutrition issues all at once. The access and availability of clean, safe drinking water is a must for a healthier India. The World Bank estimates that 21% of communicable diseases in India are related to unsafe water. Diarrhoea alone causes more than 1,600 deaths daily. Water contamination is just one side of the coin. Changing behavioural patterns is another mammoth task. Hygiene practices also continue to be a problem in India. Toilet usage is extremely poor in rural areas of the country; only 14% of the rural population has access to a toilet. Despite the government's efforts towards the Swachh Bharat Mission, where over 89 lakh toilets were built in rural India, the problem of water shortage continued to hinder the plan. Hand washing is also very low, increasing the spread of disease. In order to decrease the amount of disease spread through drinking-water, toilet usage and hygiene must be improved simultaneously. The problem is that all schemes, be it for better health and sanitation or better nutrition are linked to water. Polluted water and lack of access to water is of negating the positive impact of any step towards a healthy India. It seems that collective will of people to come together to address the water crisis that has snowballed into a humanitarian crisis is the only way forward. 1Hey India, know what’s in your water?